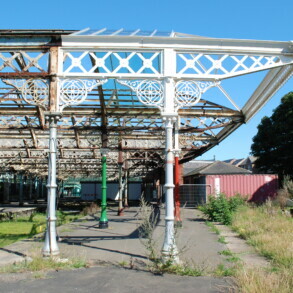 The neglected grade II* listed Victorian Station at Tynemouth was put on the 'at risk' regsiter in 2008. 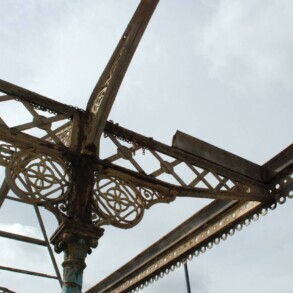 Eura Conservation became part of the team involved in restoring this magnificent cast and wrought iron structure within the confines of a live railway network and all the restrictions that imposes. 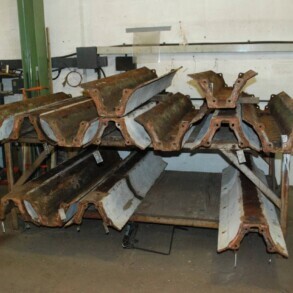 Tags: cast iron. 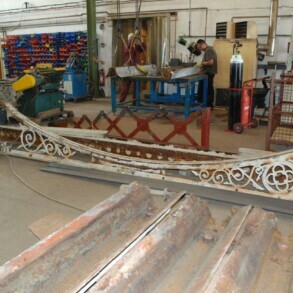 wrought iron. 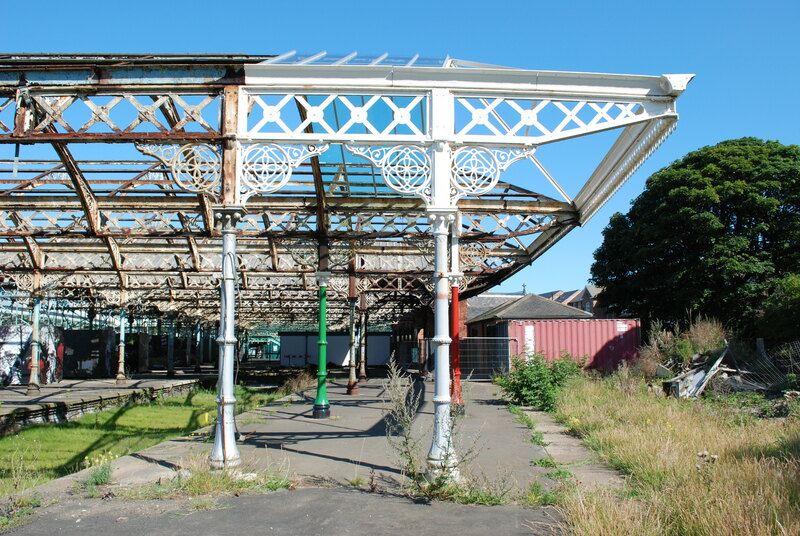 listed structures. 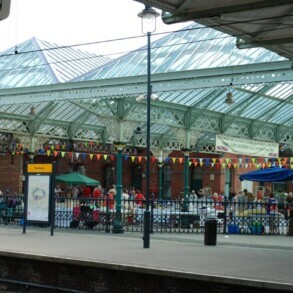 On the East coast beyond Newcastle upon Tyne stands the 1882 station designed by William Bell, chief architect of numerous stations and highly regarded for his roof and canopy designs. 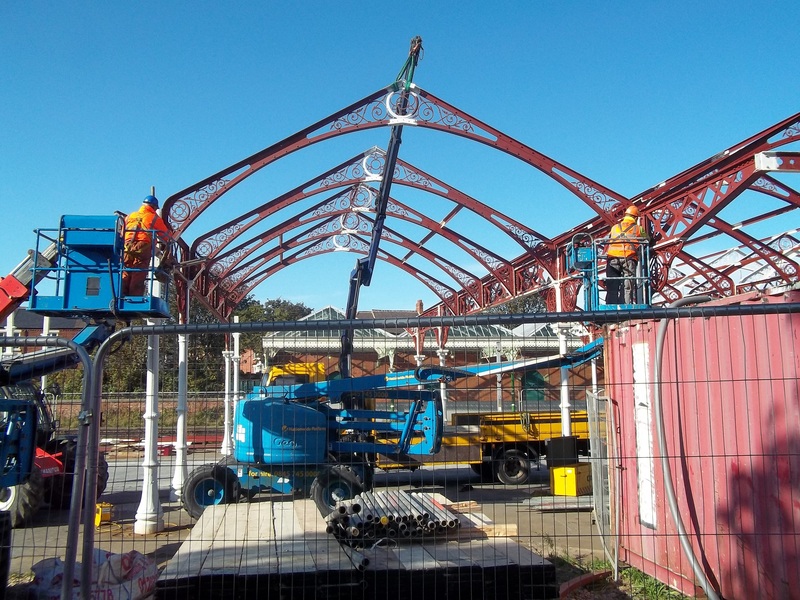 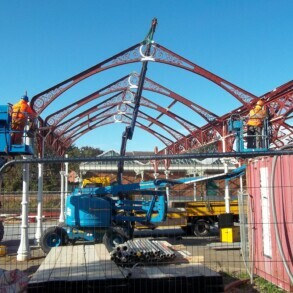 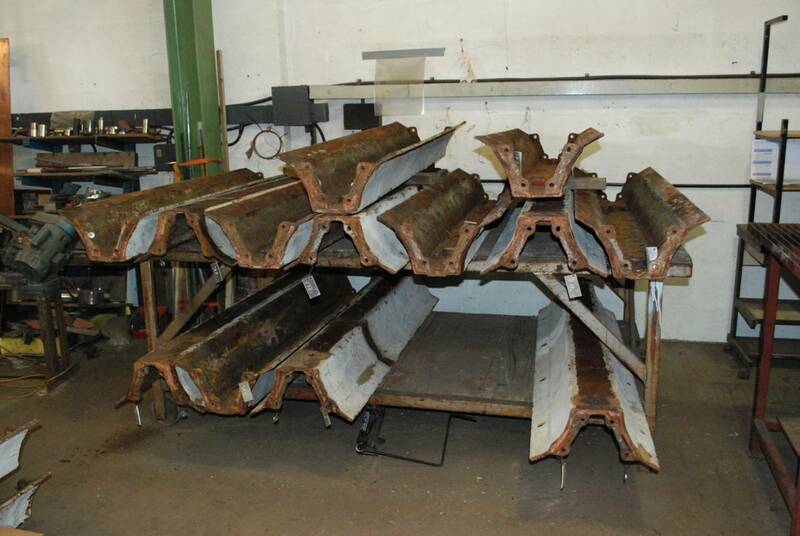 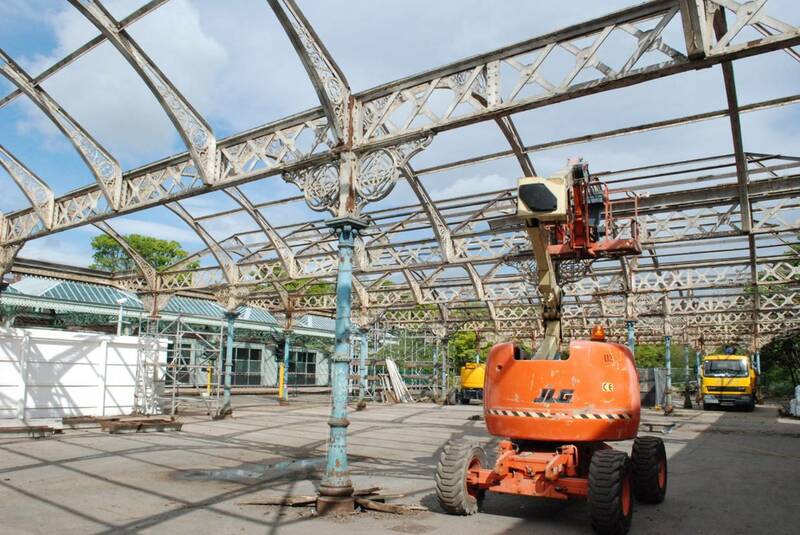 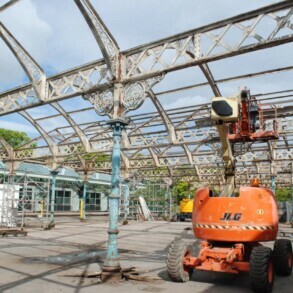 Eura had to work within the confines of a live station, the needs of Health and Safety and railway legislation along with the needs of the travelling public to dismantle the historic wrought, cast and glazed station canopy structure and transport parts to our Telford workshops and also where needed complete works in situ. 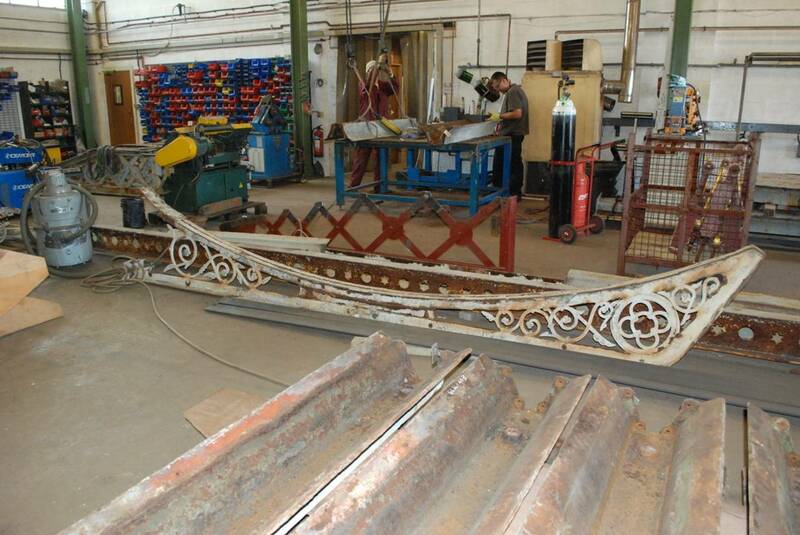 All parts were cleaned and where needed repaired or even re-modelled and re-cast to match the originals. 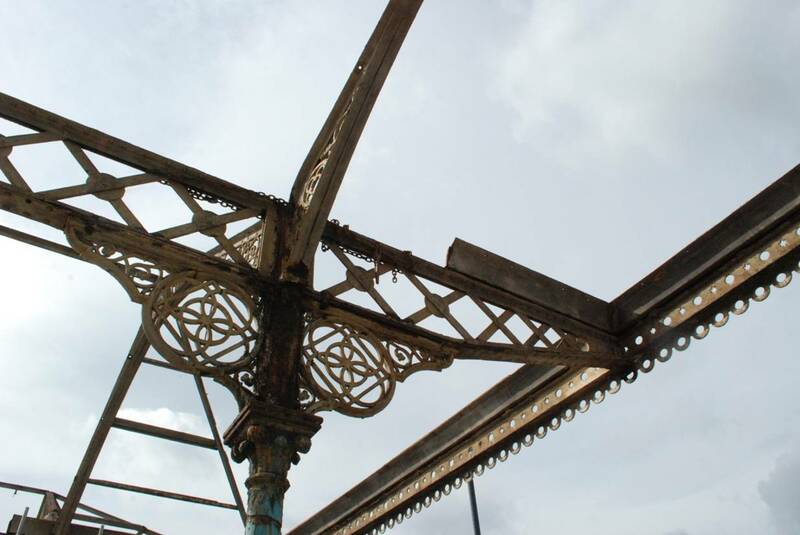 Fractured columns were appropriately repaired and everything painted and re-instated and reglazed. 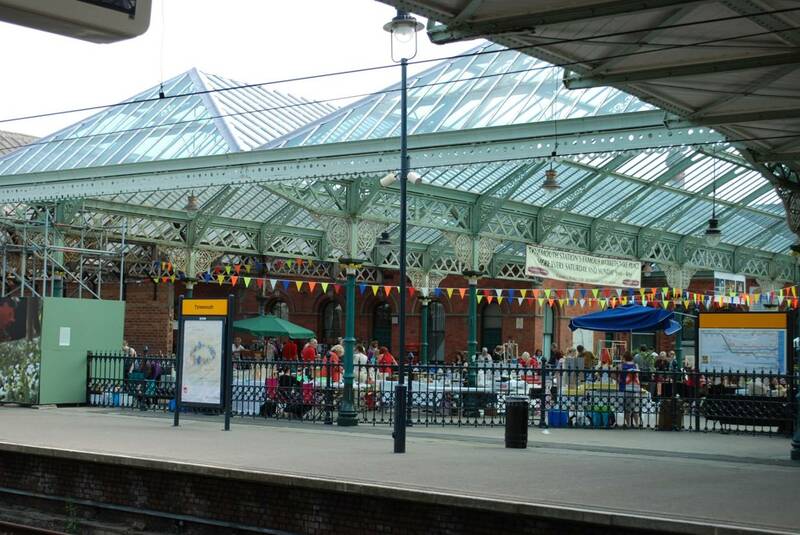 Eura was delighted to receive a Construction Excellence in the North East award for this project.